Beans: Sidamo Twakok, Heirloom, Sidamo, Ethiopia. Shop: Caf’e Est, Yonghe District, Taipei, Taiwan. Caf’e Est – Sidamo Twakok: Background information. 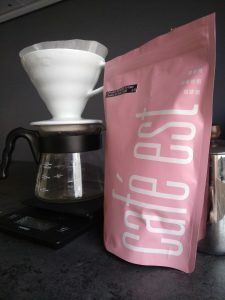 Only once before have I reviewed a coffee from Caf’e Est and I remember the coffee vividly because it was so incredibly good. Expecting the same level of goodness with this Sidamo Twakok is obviously not fair, but I also know what a great roaster Ricky Liu is. Can he live up to my expectations? Let’s find out. Twakok” comes from the words “tafac,” which means “sweet” and “kok,” which means “peach.” Coffees from the south of Ethiopia like this one are often produced from the traditional Ethiopian varieties in the region. This is also called Heirloom. The Sidamo Twakok is produced by villagers on small garden plots that they share with food and other crops. The Twakok is a dry-processed or “natural” version, meaning the beans were dried inside the pulp rather than after the pulp has been removed, as is the case with wet-processed or “washed” coffees. 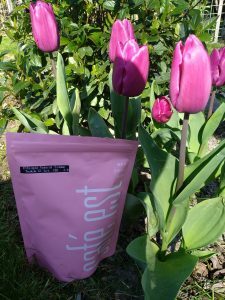 This coffee was grown at an altitude between 1900 meters and 2100 meters above sea level. Caf’e Est – Sidamo Twakok: Opening the Package. 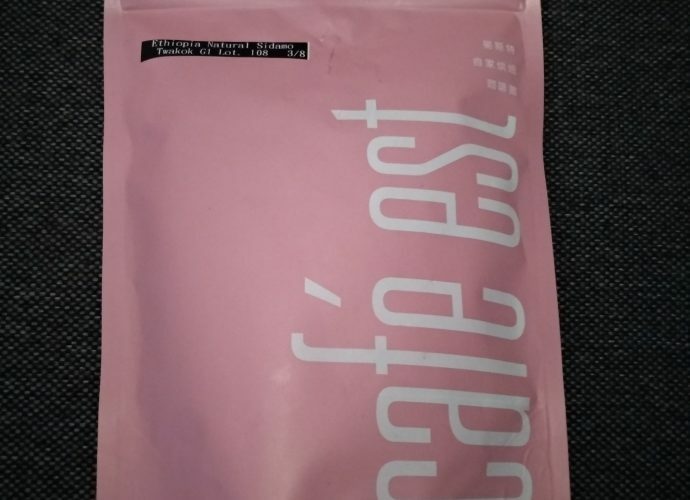 The package of Caf’e Est comes in soft colors like blue, green and pink. I got to choose my own color and I chose one that fitted the coffee most: pink. The package comes with a zip-lock and a degassing valve to keep the coffee fresh. When opening the coffee I clearly notice the chocolate, floral and fruity flavors coming out. The floral note is like that of white blossom and the fruity note is that of strawberry. When biting down on a bean there is an intense fruity flavor: strawberry. This is accompanied by a short sour spike that is there for just a second. I love it! When grinding the coffee you get that same fruity sweet scent with a milk chocolate in the background. Caf’e Est – Sidamo Twakok: The tasting. 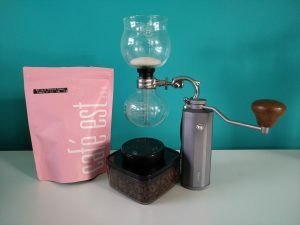 I have reviewed the Sidamo Twakok on the Hario V60, Siphon and Aeropress. All three gave different results, all three were very nice in their own way. The Siphon gave a brew with, on the nose, a lot of fruity notes such as peach and strawberry but also a soft vanilla. The brew tasted juicy and had a nice mango flavor that later turned into strawberry. The aftertaste turned more to the milk chocolate. The Aeropress brew that I got had a different number of aroma’s: honey and sandalwood at first and, when the coffee cooled off, more fruity notes. These fruity notes were that of peach and strawberry and there was also a white blossom aroma in the background. The flavors that I got were that of strawberry, peach and even a hint of berries. this was carried by a lemon citric acidity and mouthfeel. At one point the mouthfeel became a little winey as well but that did not last. The aftertaste felt more like strawberry chocolate. 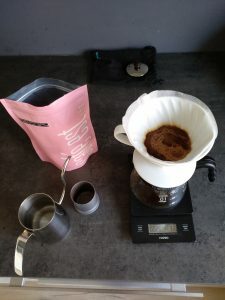 The best result was made with on the Hario V60. I used a 15/225 recipe on 92 degrees. When I brewed this coffee I got the aroma’s of soft caramel and chocolate. Later, when the brewing was done, these notes changed into white blossom, lavender, peach and strawberry. It seemed as the notes kept trading places during the reviewing of this coffee. When taking a sip I immediately get a white blossom flavor that is accompanied by a soft sour lemony mouthfeel. A sweet fruity strawberry and peach flavor pops up and gradually takes over in my mouth as I swirl the coffee. I swallow the coffee and get a hint of blueberry but it quickly changes into a Nutella chocolate aftertaste. The lemony mouthfeel is supported by a citric acidity that is quite high but fits the flavors perfectly. Caf’e Est – Sidamo Twakok: The verdict. Ricky Liu lived up to the expectations that I had after reviewing his coffee over a year ago. 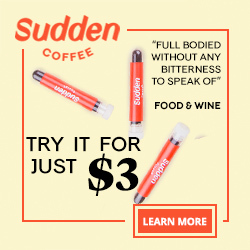 This Sidamo Twakok brings so much flavors and aroma’s to the cup, it is a treat for anyone to drink it. 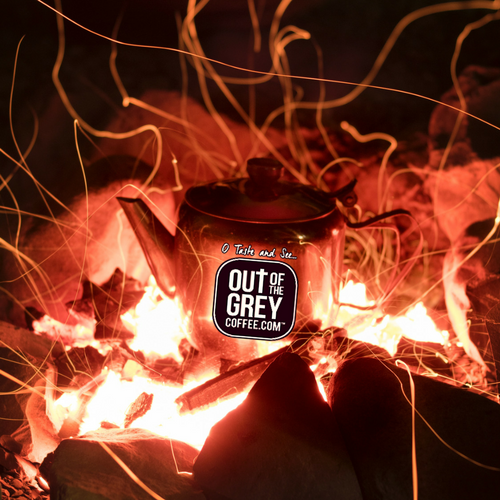 Strawberry, chocolate, lavender, white blossom and sandalwood…and a peach note that is everywhere in your cup. 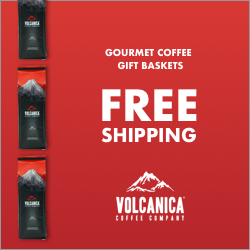 The citric acidity and lemony mouthfeel is great and complements the flavors and aroma’s fully. There is not much more to say, other than that you should try this Caf’e Est Sidamo Twakok. Thank you Ricky, reviewing this coffee was a blast! Previous Post: Review: Wakuli – Abakundakawa Rusashi.